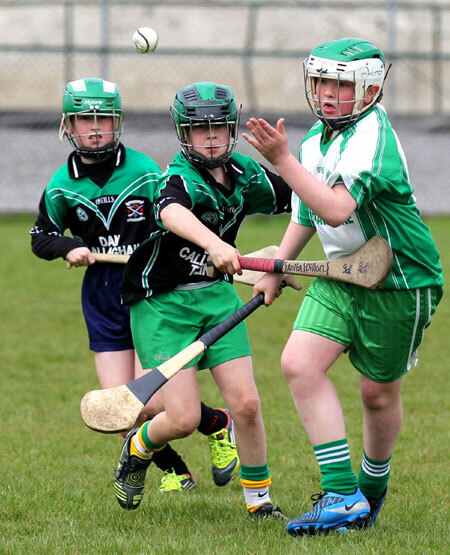 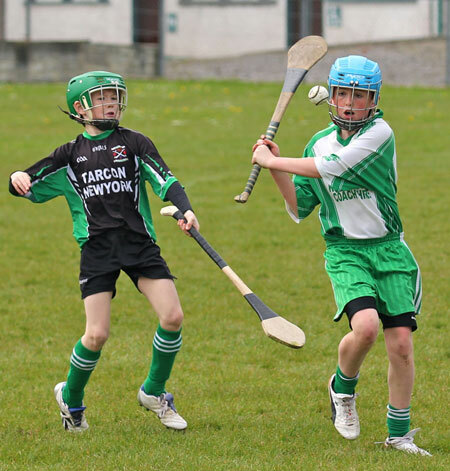 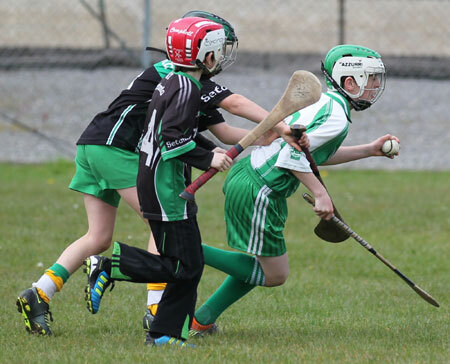 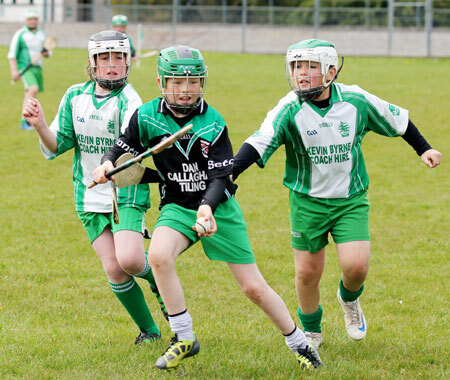 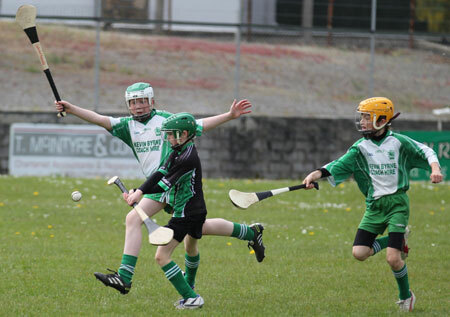 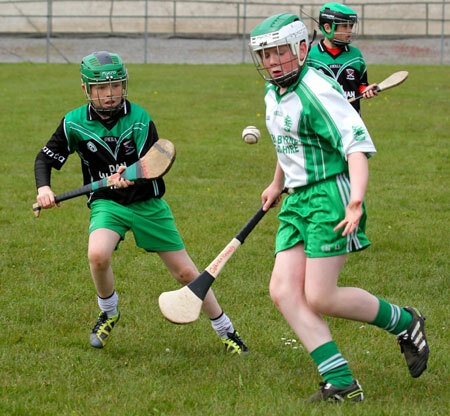 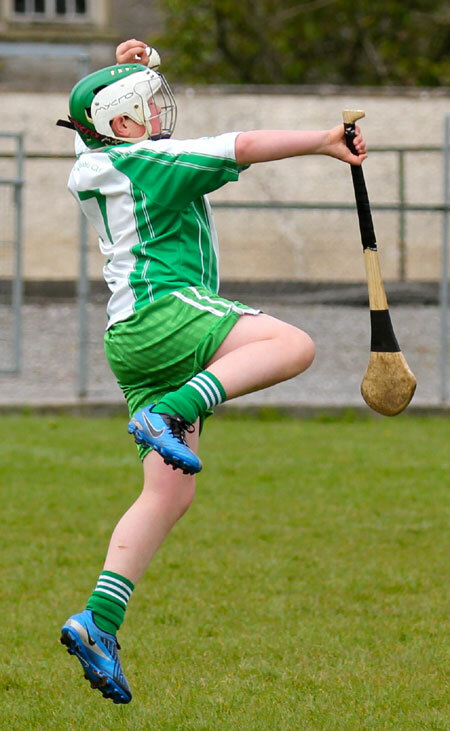 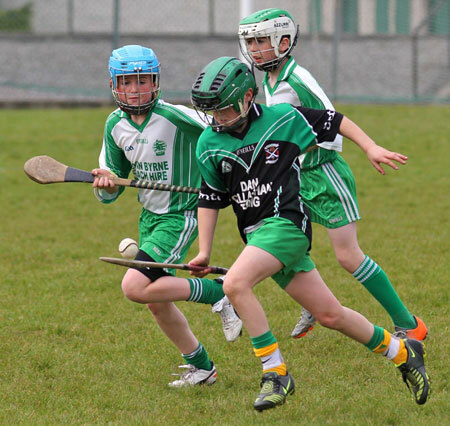 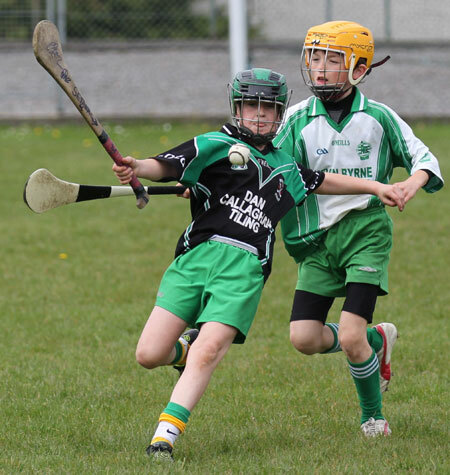 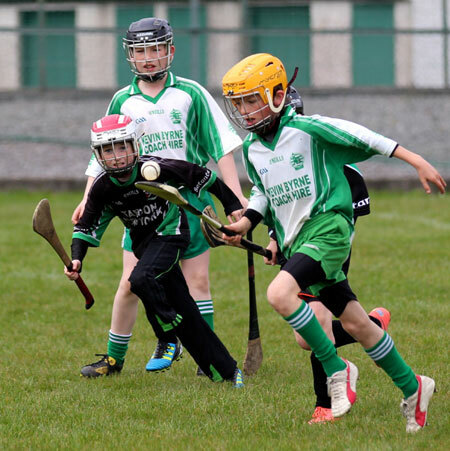 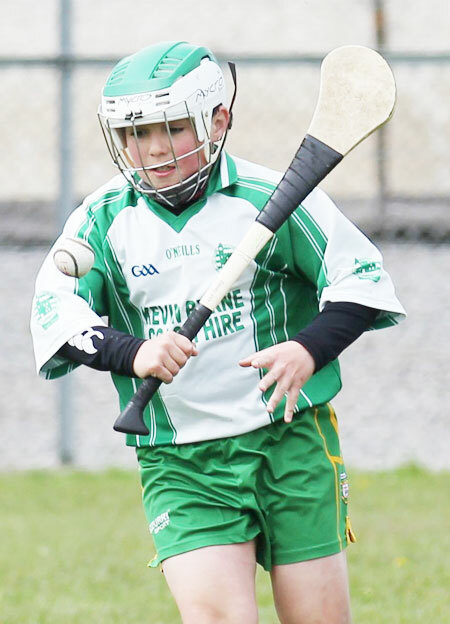 On Sunday morning Aodh Ruadh hosted an under 12 all-county blitz in Father Tierney Park. 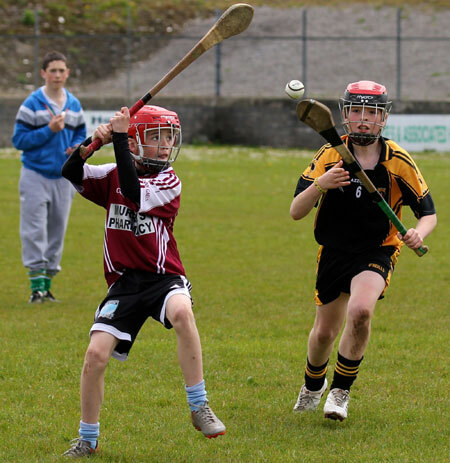 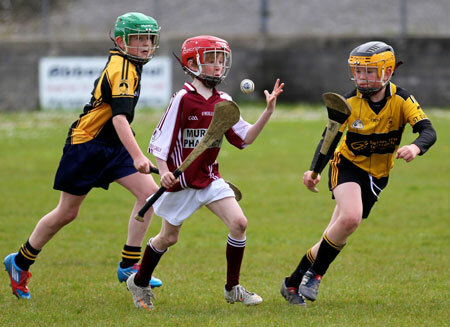 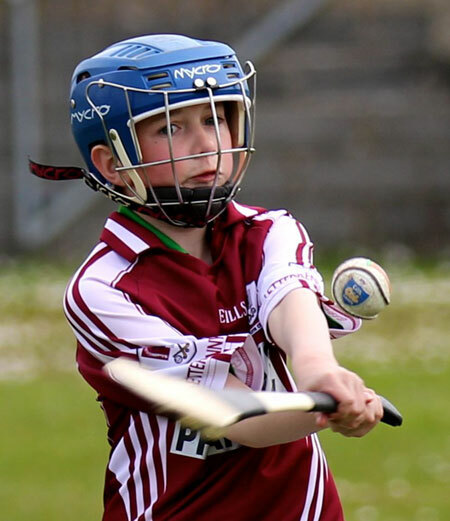 Setanta, Letterkenny Gaels and Saint Eunan's joined the host club for a very entertaining days hurling. 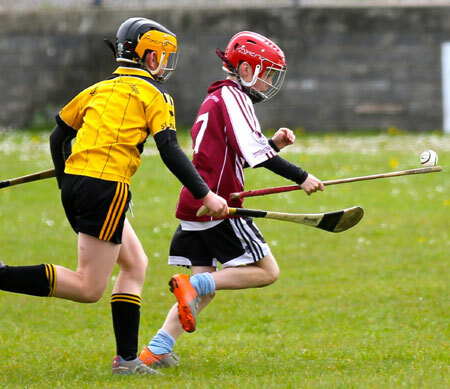 Aodh Ruadh comfortably defeated Setanta and Letterkenny Gaels before losing by one point to Saint Eunan's in the final game. 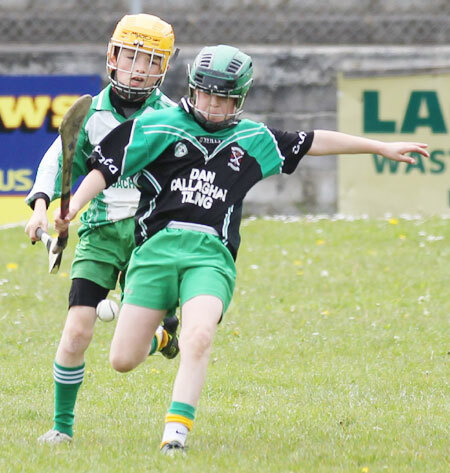 Thanks to all the teams who travelled to Ballyshannon. 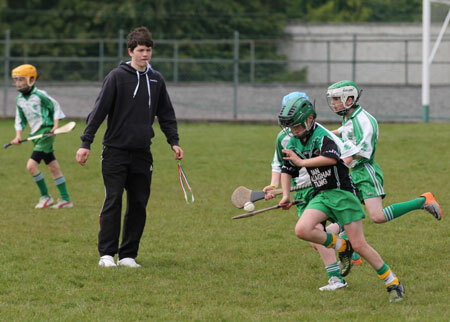 Thanks to the referees, Colm Kelly and Eddie Lynch, who did very well. 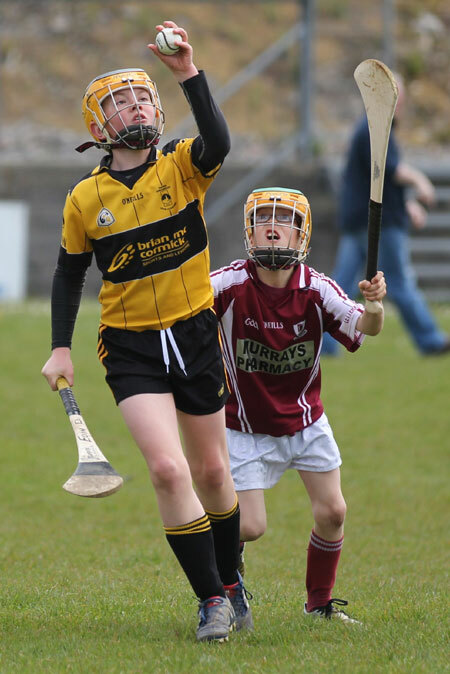 Many thanks as usual to all the mothers who put on a great spread of food for all.